Boxes are available annually or by the day! Red Oak Lawn tickets provide open, covered, seating for all attendees. 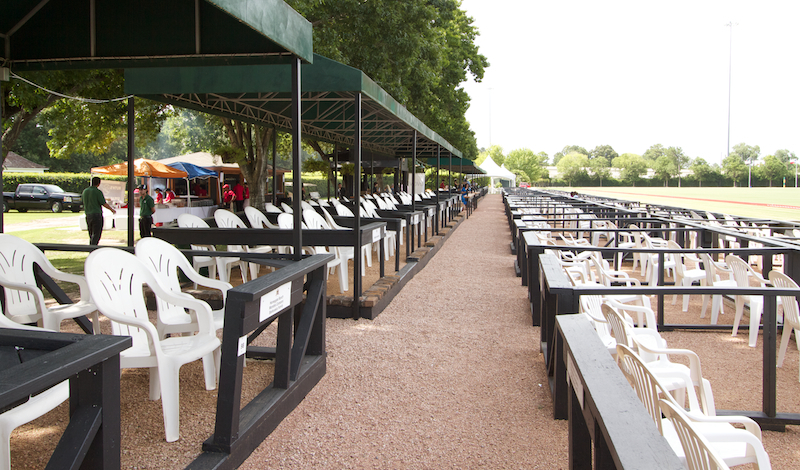 Please arrive 30-40 minutes early to park, visit our HPC Tack Shoppe, then make your way to the beautiful Red Oak Lawn to choose your favorite seats. 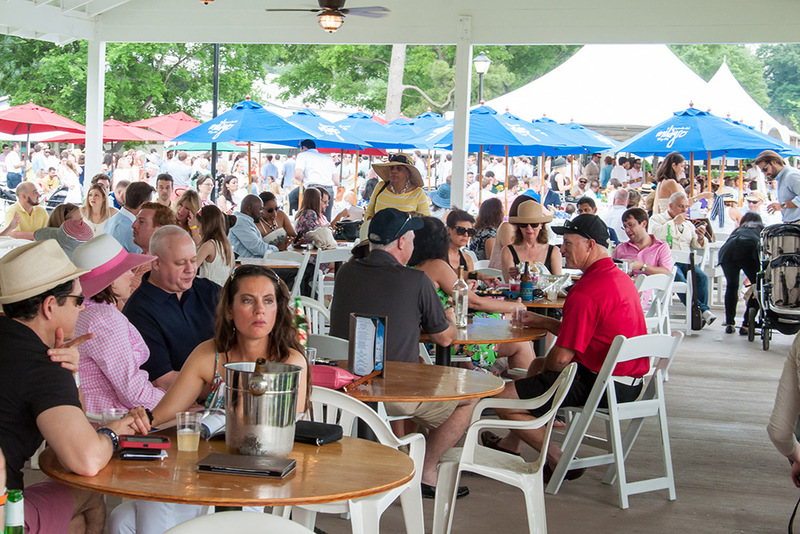 We provide covered seating in the cantina/tented area or, for those who want partial sun you can enjoy seating under one of our gorgeous Milagro tequila umbrella tables. 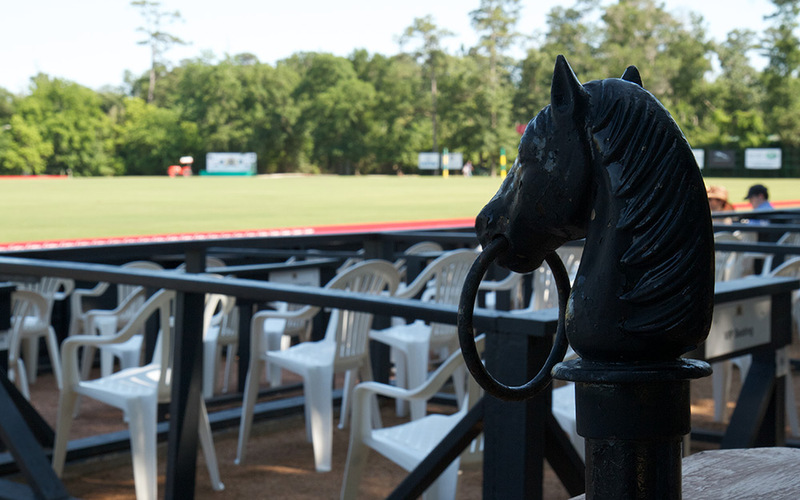 events@thehoustonpoloclub.com or 713-681-8571 ext 101. Box by the day is the perfect way to ​​entertain clients, celebrate birthday milestones​,​ spend a​n​​ evening with close friends​ or romance that SPECIAL someone​! Renting a box ​by the day includes seating f​or 2-20​ ​guests ​and ​service by the professional wait staff ​of​ Ruth’s Chris Steak House our onsite concession. Food and drinks are not included. 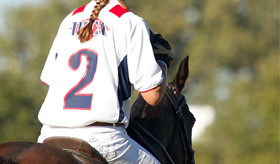 Becoming a Houston Polo Club Box Holder, is a great way to entertain clients, family or friends. 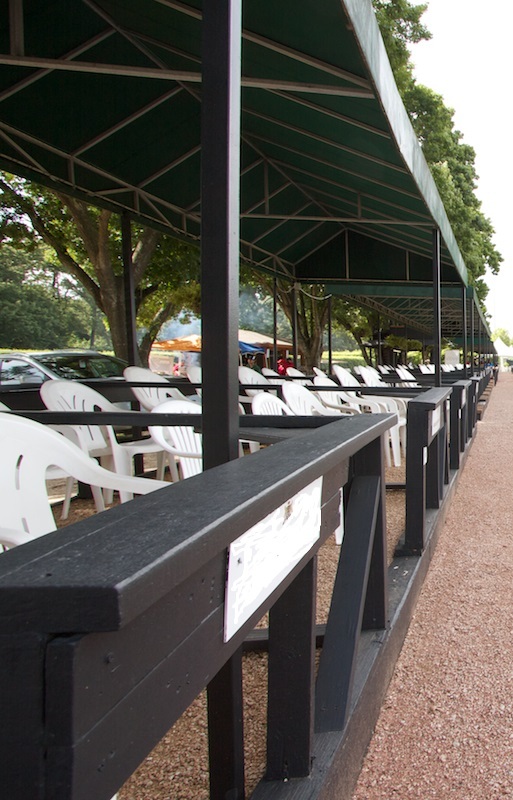 Annual Box Holders will enjoy one personalized box with seating for six for both Spring and Fall seasons, 1 VIP parking pass, personalized box seat sign, invites to Houston Polo Club social events, and invites to exclusive Thursday night polo matches. All boxes are serviced by the professional wait staff from Ruth’s Chris, our onsite concession and caterer. Food and drinks are not included. To purchase an annual box or for additional information please contact us at events@thehoustonpoloclub.com or call 713-681-8371 ext 101. Ruth’s Chris Steakhouse, our walk up onsite concession, provides delicious casual menu choices and a full service bar. Whether you choose to sip champagne, enjoy a polo peach tea or share a bucket of beer, Ruth’s Chris premium bar choices have you covered. Food and drinks are not included in ticket purchase.